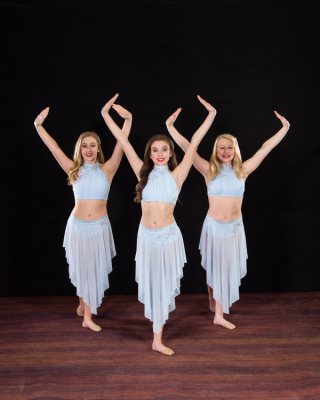 Southern Sensations Dance Studio has been instructing students for over 20 years, originally opening in 1995. 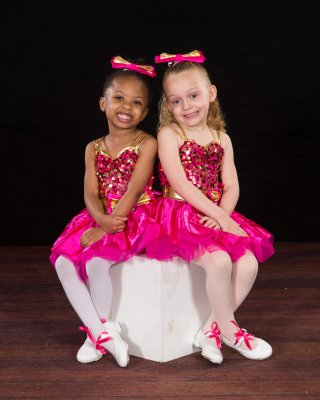 We offer regular and competition dance opportunities. The competition team attends a number of competitions throughout the Southeast, as well as perfroming at local events. 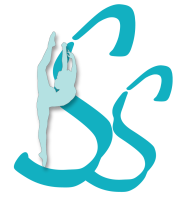 Our goal at Southern Sensations Dance Studio is to provide high quality instruction to students from ages 2 to adults in the discipline of dance through different dance styles and techniques. Instruction focuses on proper technique and terminology using a teaching methodology which instills self-discpline and grace, in addition to cultivating a positive self-esteem. All classes are taught by professionally trained individuals. Shannon has been a resident of Madison for most of her life. She attended Bob Jones High School where she was a cheerleader for four years, on the SGA , Homecoming Court , and competed with her dance studio. 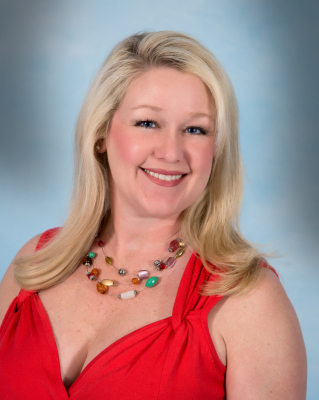 Shannon opened Southern Sensations in the fall of 1995 after returning home from Auburn University with a Bachelor of Science degree in Business. While in Auburn , Shannon took dance classes offered by the University as well as local studios. She was a faculty member of Nix Dance Studio for four years while earning her degree. In November 1995 Shannon passed her certification test and became a member of Dance Masters of America Chapter #33. Shannon continues her dance education by attending dance conventions and workshops all around the south. Shannon does choreography for many middle and high school dance teams as well as technique classes. 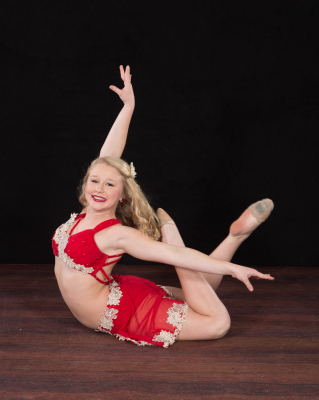 Sarah started dancing at the age of 2, she continued to dance for 17 years and competed for 10 years. 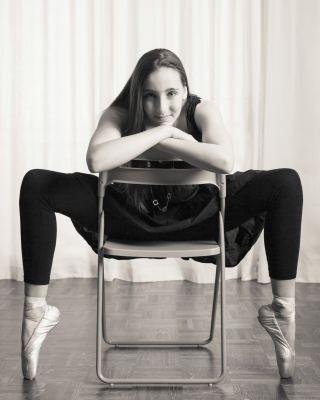 Sarah studied Tap, Jazz, Ballet, Modern, Pointe, and Hip Hop. Sarah graduated from Sparkman High School in 2007, where she was on the Dance Team all four years. During her time on the team, they won the National Hip Hop Championship three years in a row. In 2004, she performed half-time at the Nokia Sugar Bowl National Championship game in New Orleans. 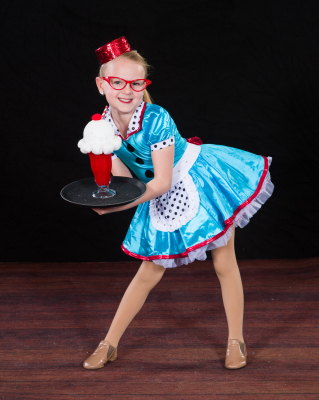 Growing up, Sarah competed at Dance Masters of America, Co. Dance, Dance Educators of America, Stars of Tomorrow, Jump, Nexstar, Applause, Platinum, and many more. This is Sarah’s 13th year of teaching at Southern Sensations Dance Studio. She was promoted to Co- Director this past year. She teaches Ballet, Tap, Jazz and Hip Hop classes and is the Competition Hip Hop Choreographer as well as a few lyrical and contemporary dances. She has traveled to New York, Atlanta, Los Angeles, and Birmingham taking master classes from Professional Dancers and Choreographers. In 2012, Sarah’s Hip Hop Production “Get Crunk” won Nationals in Panama City, FL at the Platinum National Competition. Sarah has won several choreography awards for her dances throughout her years at the studio, such as “Fashionista”, “Auto Shop”, and “Skittles”. 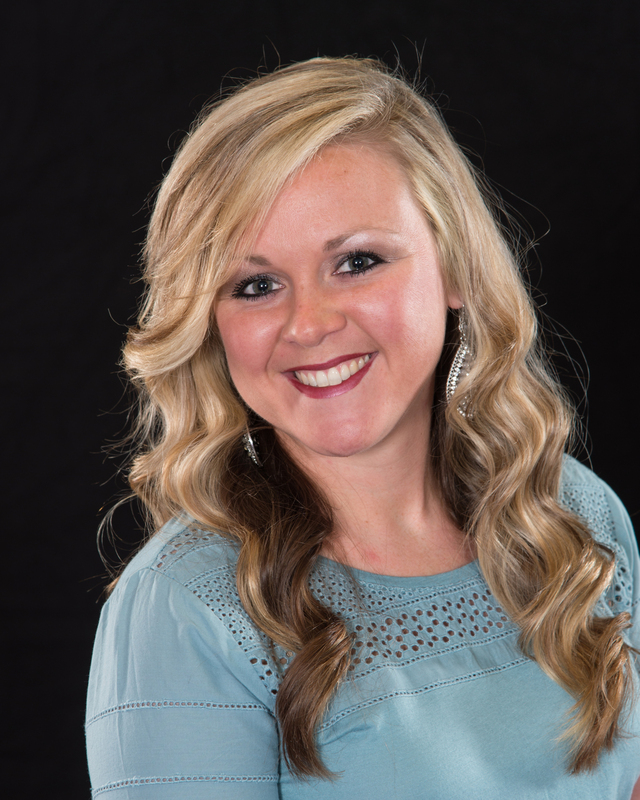 She has also been working with middle and high school dance teams in Madison City and Madison County for 13 years. Liberty Middle School won the National Hip Hop Championship in 2015 and 2016 and won the Pom National Championship in 2016, with her choreography as well. Sarah also won choreography awards for all three of those routines. 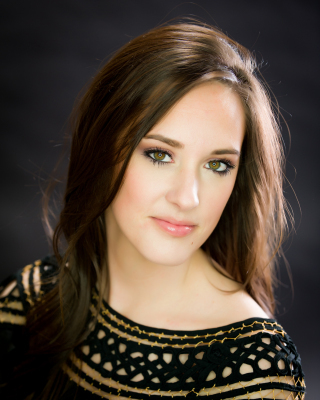 Sarah now choreographs for Sparkman High School and Buckhorn High School. Sparkman High School has won the Regional and State Championship in their division, as well as placed top 10 in the nation the past two years under her choreography. Sarah won Choreography awards for Sparkman’s Pom Routine in 2016 and for their Hip Hop Routine in 2017. Sarah has also choreographed for the University of North Alabama’s Roar Dance Team. 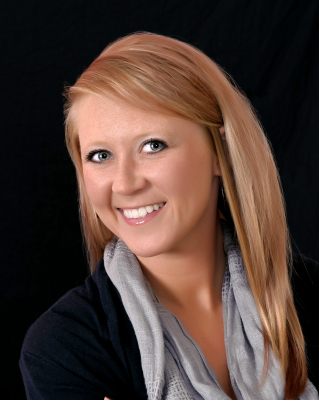 Sarah is very passionate about dance and enjoys sharing her love for dance with her students. She is very proud of all her dancers for their hard work and determination every year. Sarah graduated in December 2012 from Calhoun Community College with her Associate Degree in Nursing with her RN. Sarah has since then, been a Labor and Delivery Nurse at Huntsville Hospital Women and Children’s and loves it. Sarah and her husband Andy, reside in Madison with their twins they have been so blessed with, Peyton Blake and Austin Daniel. Kerry started dancing at the age of 5. 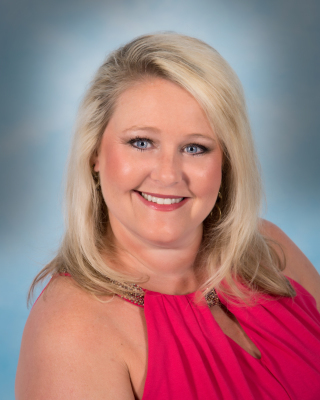 She began instruction at Southern Sensations in 1998, and received the Most Improved Dancer award that year. In 1999, she joined The Sensations Competition Team. Kerry attended Bob Jones High School where she was a member of the Bob Jones Patriettes Dance Team for all four years. Throughout high school, she also attended private ballet classes with Russian Ballerina, Mira Popovich at Birmingham-Southern College. In 2006, Kerry was awarded the Southern Sensations Dancer of the Year. Kerry graduated from Auburn University with a Bachelor of Science degree in Business in 2010. 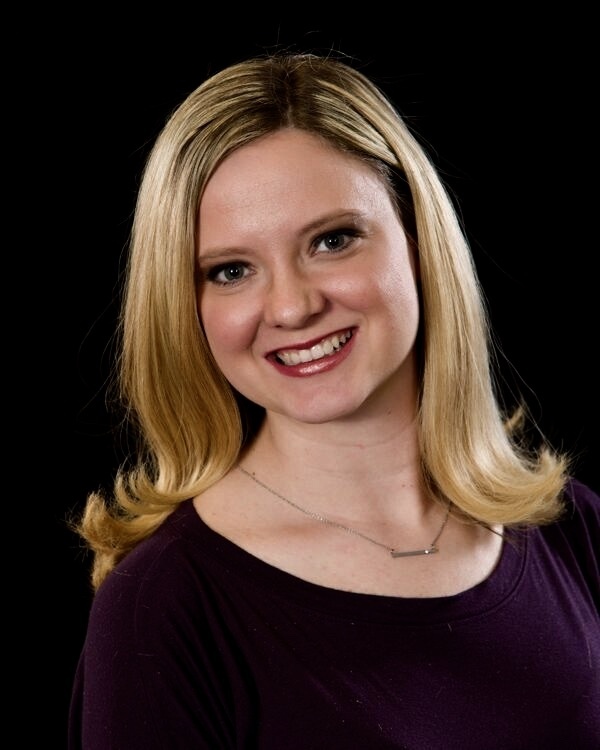 While attending Auburn, she took classes and taught dance at Nix Dance Studio. She is currently the owner of GenConnect Recruiting, Coaching, & Consulting, where she provides businesses with top talent. Kerry was excited to return to Southern Sensations and share her love of dance with all of the dancers. 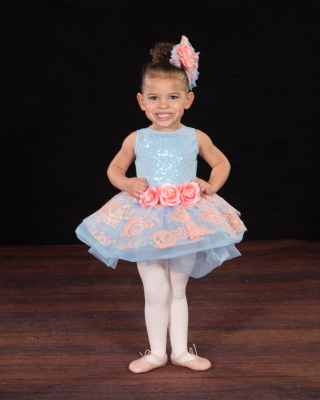 Charla has been studying Ballet, Tap, Jazz and Gymnastics since age three. She was a member of her studio's competition team and also performed locally. She graduations from Bob Jones in 1992 where she was on the cheerleading squad for all four years, and captain her senior year. She then attended Auburn University and was a member of the award winning Tiger-Pause dance team. Charla also took classes and taught dance at Nix Dance Studio while she attended Auburn. She graduated with a B.A. in Secondary Mathematics Education in 1996 and with a Master in Mathematics Education in 1997. During her summers, Charla worked as an instructor for Universal Cheerleading Association for summer camps. In November of 1998, she passed her certification test and became a member for Dance Masters of America Chapter #33. Charla taught Mathematics at Bob Jones High School where she was the junior varsity cheerleading coach. Then she moved to Sparkman High School in 1999 and coached the Southern Pride All Star Cheerleaders at Alabama Cheerleading Center. Charla coached the Sparkman Dance team who placed 1st in the nation in Hip-Hop for 2 consecutive years, and 4th in Jazz. She is also a choreographer for the Sensations Competition Team. Sara has been studying dance since she was 8 years old. She began studying under the instruction of Shannon and Charla in 1998 and began competing with "The Sensations" Competition team in 1999. 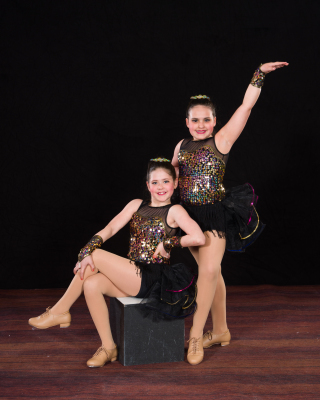 During that time, she was directed in duos, trios, small groups and large groups to compete at various regional and national competitions across the Southeast. She graduated from Sparkman High School in 2007. While attending Sparkman, she was a member of the Varsity Dance team for four years. During her time on dance team, the team achieved first place in hip hop for three consecutive years at the National Level in Orlando, FL. In addition to placing within the top 10 in the pom category. 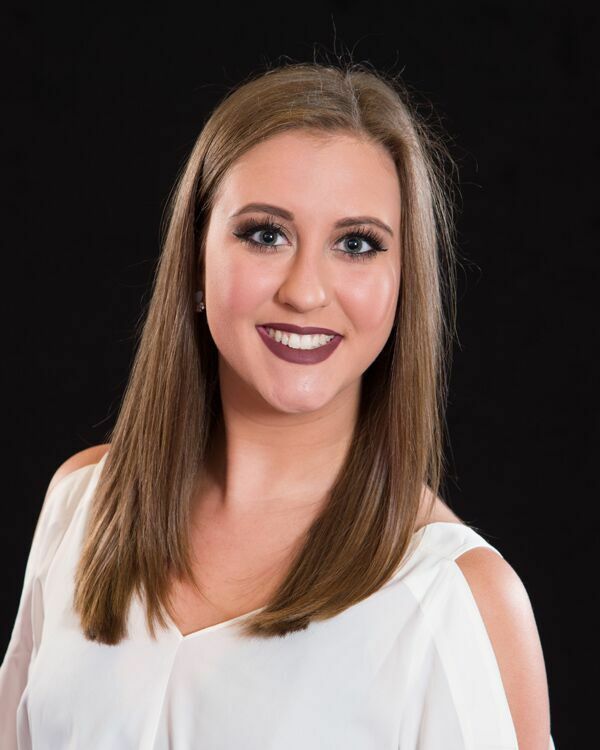 She taught dance for three years here at SSDS before she graduated, and also instructed at MJ's Academy of Dance in Tuscaloosa while attending the University of Alabama. Sara was presented the 2007 Southern Sensations Dancer of the Year award her senior year. Now, she is our competitive lyrical/contemporary teacher. She has received five choreography awards the past four years here at SSDS for the routines "Beam Me Up", "Work Song", "Never Grow Up", "Anchor", and "Slow Down." She is so incredibly proud of every dancer she has had the privilege of teaching the past four years for the numerous awards they have won for her and the studio. 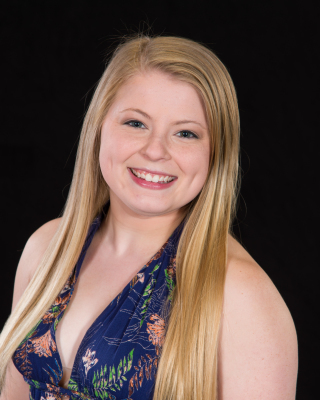 Sara loves working with the kids and is extremely grateful for the opportunity to share her education of dance as a Southern Sensations Alumni. Sara and her husband Cody have one daughter, Neely, who is 18 months old and are expecting the arrival of another baby girl in July. Sara cannot wait to teach dance to them one day! Melissa danced for 15 years and competed for 9 years. 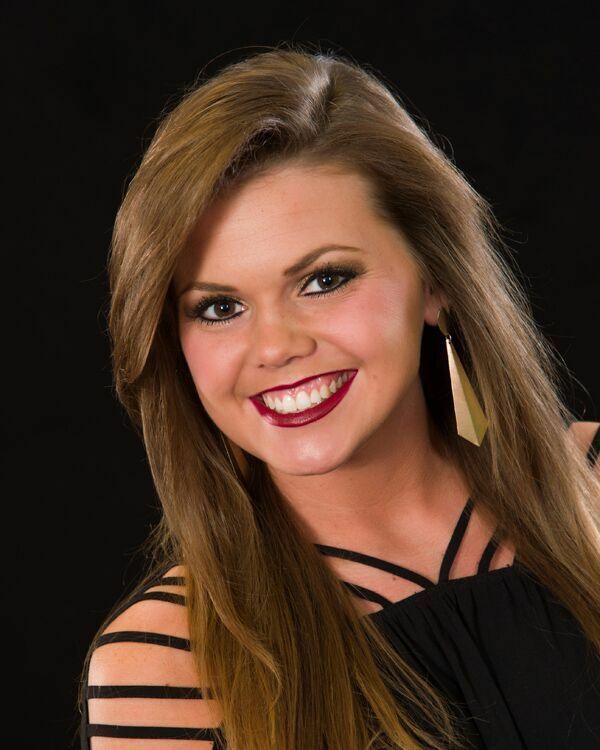 She graduated from Sparkman in 2012, where she was on the Dance team. Melissa was a member of the Lionette Dance Line while attending UNA. She is studying to be a Physical Therapy Assistant at Calhoun Community College. Libbi has danced for over 20 years. She was a member of her highschool and college dance teams. Libbi worked as a professional ballroom dancer at National Dance Clubs in Nashville. She is a 6th grade teacher at the Academy for Academics and Arts in Huntsville. 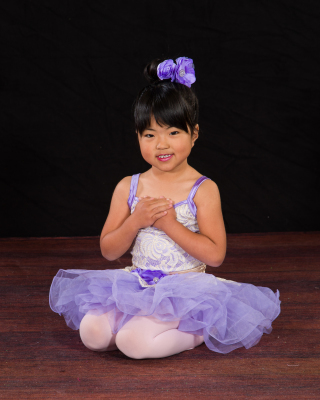 Catherine began dancing at age 3 and began competing at 5. She was a member of the Sparkman Dance Team for 4 years. She now choreographs for Monrovia Middle Dance Team. Catherine is pursuing a nursing degree at Calhoun Community College. 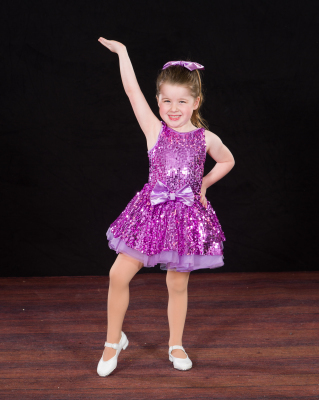 Heather began dancing at SSDS when she was 4 years old. She was a member of the Sparkman Varsity Dance Team for 4 years and Captain her junior and senior year. Heather attends UAH where she is a member of the UAH Chargerettes Dance Team.